More than 160 delegates from 22 countries took part in the annual General Assembly and Information Exchange Forum of the International Lime Association (ILA) (Fig. 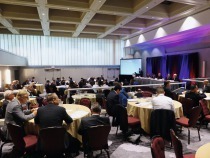 1), which was held on 08.-10.10.2014 at the Pan Pacific Hotel in Vancouver/Canada. The conference program consisted of several topical units. On the first day, when visiting the exhibition of technological innovations in the field of lime production and use, the participants could get acquainted with each other freely. On the following day, an official part of the assembly took place, at which the new ILA President and Board of Directors were elected for the term 2014-2018, and the action plan and budget of the association for 2015 were reviewed and approved by the representatives of the national members. Wayne Brown, representative of the South African Lime Association has been elected as the new ILA President. He succeeds Wayne Kenefick of Graymont in Richmond, BC/Canada, who is also President of the Canadian Lime Institute. First topic of the Information Exchange Forum (IEF) was “The Global Lime Industry Today and Tomorrow”. Here, Wayne Kenefick reported about the lime industry in North America, Baoming Yin of the China Lime Association (CLA) gave a detailed overview and outlook of the Chinese counterpart of this industry, and Eleni Despotou from the European Lime Association (EuLA) spoke about Europe´s lime industry. The next session ran under the headline “Technological and Operational Developments in Lime Production” and covered “Mine Health & Safety Developments in the U.S.”, “Energy Solutions in the Japanese Lime Industry”, “Process Control Solutions for Energy Efficiency”, the “Optimization of the Refractory Design in a PFR kiln” and finally “Predictive Maintenance”. The third part of the forum consisted mainly of practical issues which were summarized under the topic “Lime Applications and Product Characteristics”. 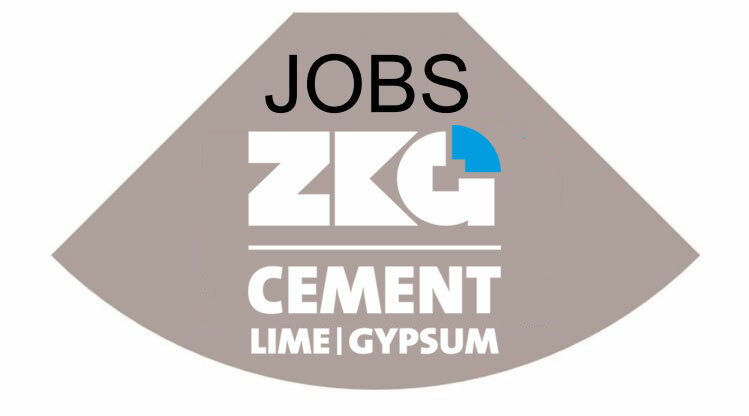 Presentations were dealing, i.a., with the “Use of Hydrated Lime in Asphalt in Europe” as well as the use of lime in road construction in North America, determining and improving lime reactivity, and the “Sulphur Trap” of rotary kilns. On the last day of the assembly, the participants had an opportunity to visit a number of sites where the use of lime plays an essential role – the Metro Vancouver’s Seymour Capilano Filtration Plant and the EPCOR Britannia Mine Water Treatment Plant. 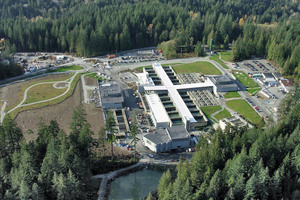 The Metro Vancouver’s Seymour Capilano Filtration Plant (Fig. 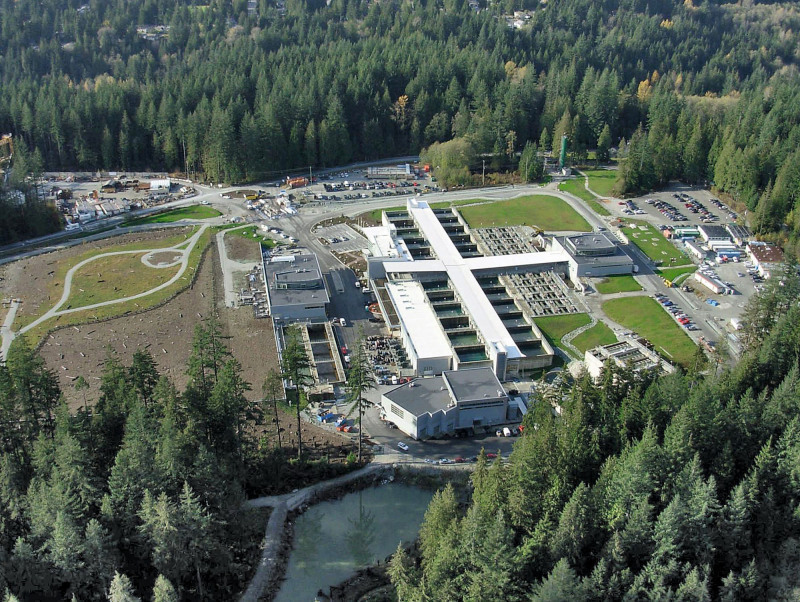 2) is located in the Lower Seymour Conservation Reserve, and is the largest water filtration plant in Canada. It began distributing water in 2009 and has the capacity to produce up to 1.8 billion litres per day. The primary objective of the filtration plant is the removal of particulates, organic matter and micro-organisms that are naturally present in the source water. The plant uses hydrated lime (calcium hydroxide) and carbon dioxide for corrosion control. 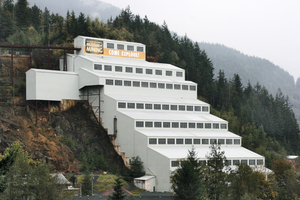 In 2004 EPCOR, a utility company based in Edmonton, Alberta, which manages numerous municipal water and wastewater treatment facilities throughout Western Canada, was appointed to build a water treatment plant to clean up the largest environmental spill in Canadian history – the uncontrolled discharge of acid rock drainage from Britannia Mine into Howe Sound, caused by decades of mining copper and iron ore. The water is treated with lime slurry (a mixture of lime and water) in two reactor tanks. Thus, the process removes around 600-700 kg of metal sludge every day. The alkaline lime neutralizes the acidic water, quickly raising the pH from 3.8 (ARD) to 9.3. At pH 8.5, the dissolved metals naturally come out of solution and precipitate as tiny particles. The main metals removed are aluminum, zinc, copper, manganese, iron and cadmium. The acid rock drainage is expected to continue for hundreds of years and hence the water treatment plant is expected to be required for hundreds of years as well. The third facility to visit was the site of the historic Britannia Mine (Fig. 3) itself, which is nowadays a museum and educational center on mining history and environmental concerns.